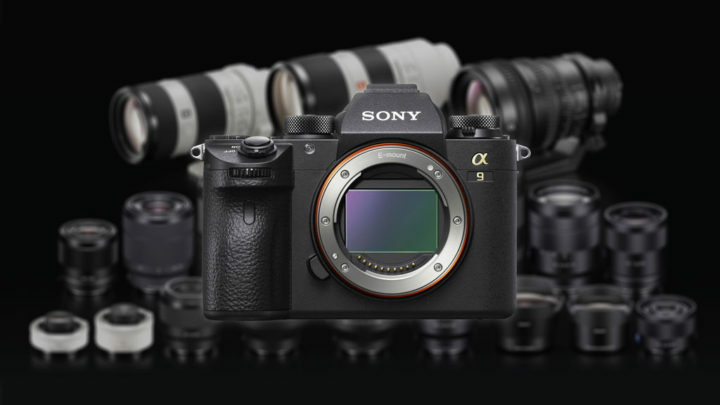 The Sony A9 is the new flagship full-frame E-mount camera from Sony. Positioned above the A7 series, it introduces many updates to the design and functionality of the full-frame E-mount range, such as a dual SD card slot and AF Joystick, for example, as well as a brand new sensor and impressive speed capabilities. Naturally all these characteristics make the camera one of the most interesting options for action, sports and wildlife photography today, whereas the full-frame 24MP sensor, increased ISO sensitivity (up to 204800) and the 5-axis stabilisation make it useful for other applications as well. Below we’ve prepared a list of what we consider are the best native E-mount lenses available for this camera. 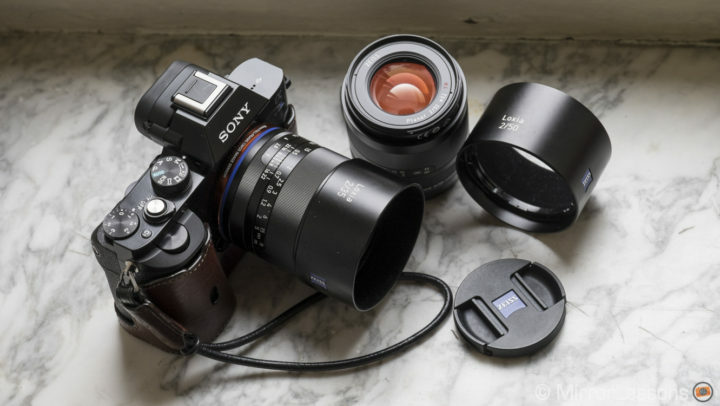 Note that when it comes to the full-frame E-mount system, there are many third-party options such as manual focus and AF lenses for DSLRs and other systems that you can use with a compatible adapter. 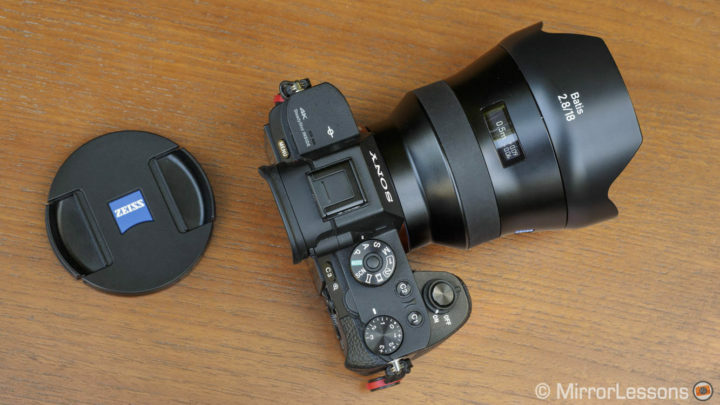 In this article, we’ve limited ourselves to talking about lenses with a native E-mount only. 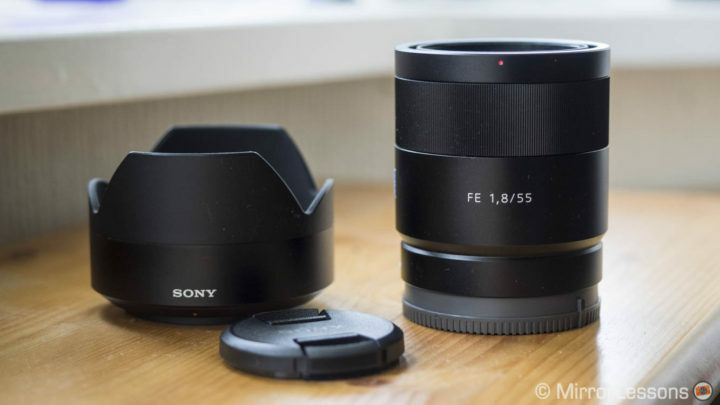 Ethics statement: The following is a buying guide list based upon our experience with Sony lenses, many of which we’ve tested for an extended period. We were not asked to write anything about these products and were not provided any compensation of any kind. Within the article, there are affiliate links. If you buy something after clicking the link, we will receive a small commission. To know more about our ethics, you can visit our full disclosure page. Thank you! I photographed numerous events while working as a photographer and videographer in Italy and I clearly recall how common it is to find yourself in difficult light conditions. Accessories such as a good flash are a must-have but a fast zoom lens can also be of great help. The 24-70mm f/2.8 G Master is outstanding in terms of sharpness across the frame, so much that I find it an excellent companion for landscape work as well. It even proved reliable for astro-photography because of the very low coma in the corners! Distortion and vignetting are well-contained but it isn’t uncommon to encounter tiny ghost flares in some situations. The autofocus motor is fast, the barrel is weather-sealed and it features both a focus hold button and an AF/MF switch. Since the bokeh capabilities are very good, the lens can also work well for casual portraits at f/2.8. The focus ring, despite being a fly-by-wire type, is one of the most precise I’ve ever used. 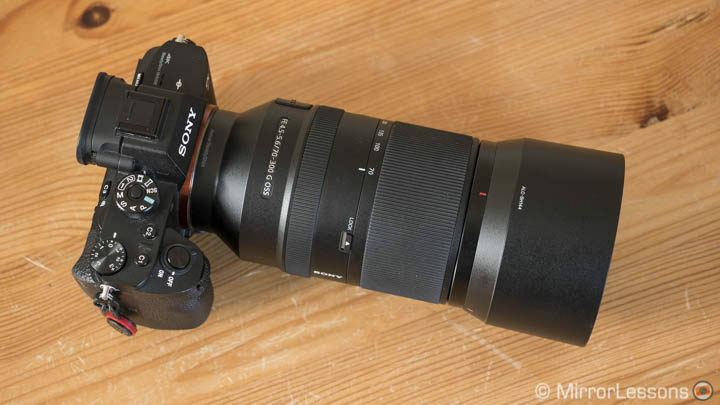 The only limit, if we want to find one, is that the lens is large, heavy and expensive, and it can render a camera body like the A9 a little front-heavy. 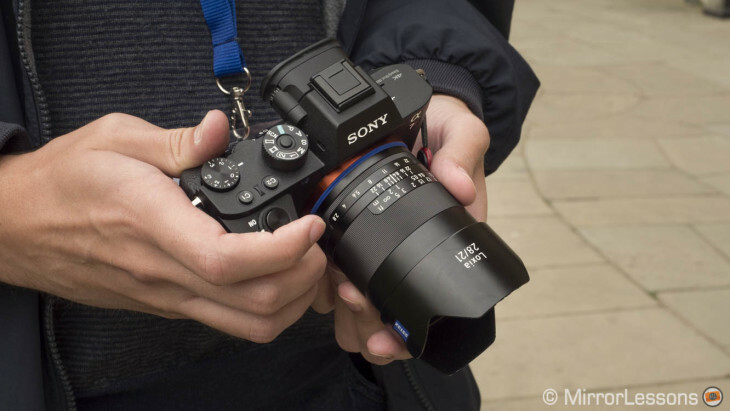 The Sony FE 35mm f/1.4 is one of the many lenses designed in partnership with Zeiss. It delivers great sharpness across the frame at all apertures including f/1.4 and the subject separation capabilities are excellent. The bokeh is pleasant and it comes with an aperture ring that can be de-clicked for video. The only flaw in the optical quality is some slight distortion and chromatic aberration. It is also large and heavy for a prime lens. 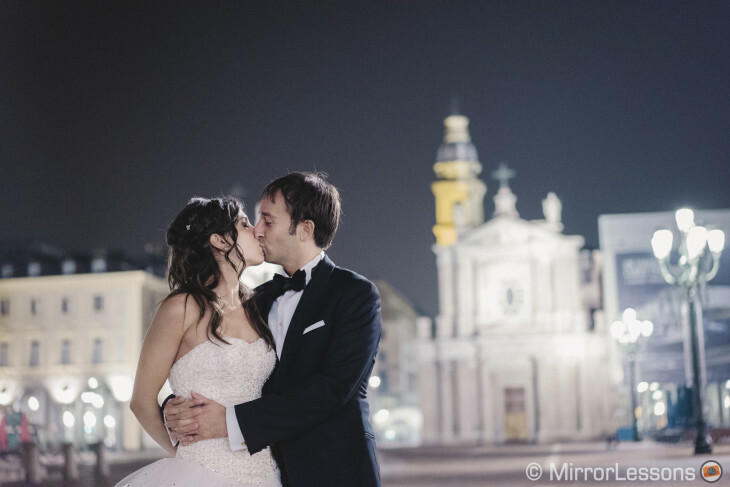 If we have to be completely honest, it is not our favourite E-mount prime but we know a couple of wedding photographers who currently use it with great satisfaction. 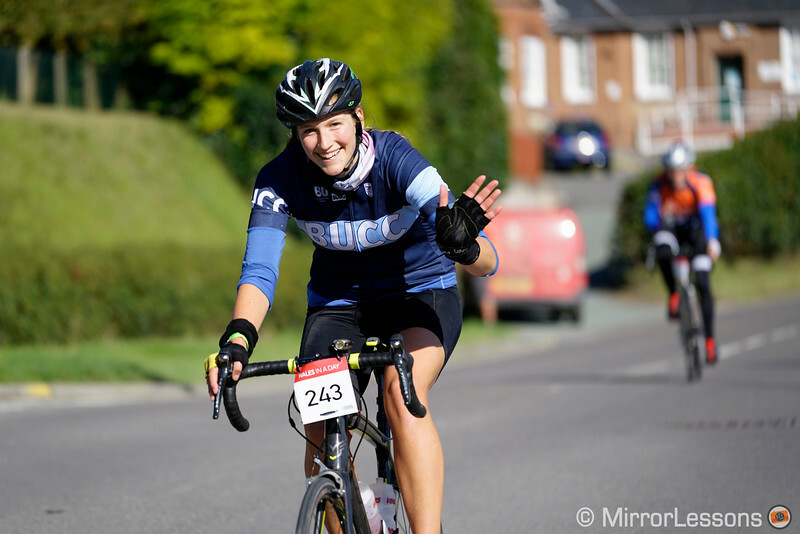 Given the excellent quality and fast aperture, it is fair to include it here. Three years have passed since the launch of the A7 series and the release of the FE 55mm f/1.8 and it is still our favourite today. The combination of compact design, outstanding sharpness and a beautiful bokeh rendering makes it a must-have for Sony users. 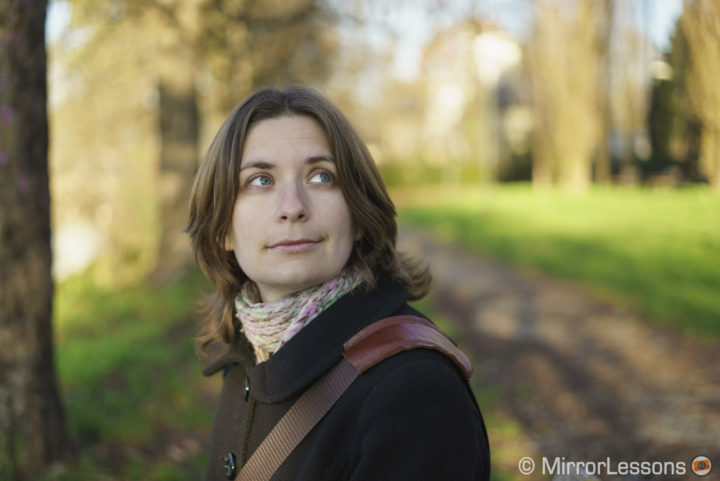 Its slightly longer-than-normal focal length (for a standard prime), as well as the excellent subject separation and low distortion make it an excellent companion for environmental portraits, events and many other things. In fact, we’ve used it for nearly every photography genre in existence! The AF motor is silent and amazingly fast. If I had to choose only one lens on this entire list, this would be it. If you like to use prime lenses on the job, the Batis 25mm could prove an interesting and versatile solution. 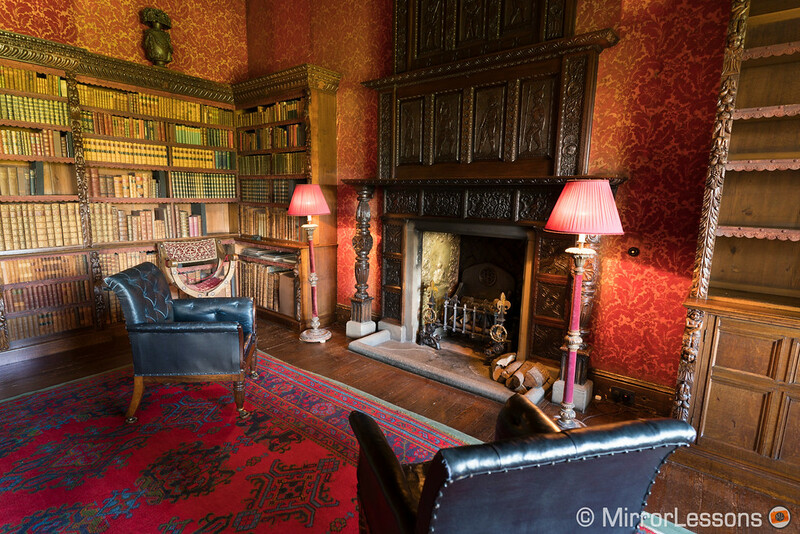 It is wide enough for group shots or when you want to include the environment around your subject. 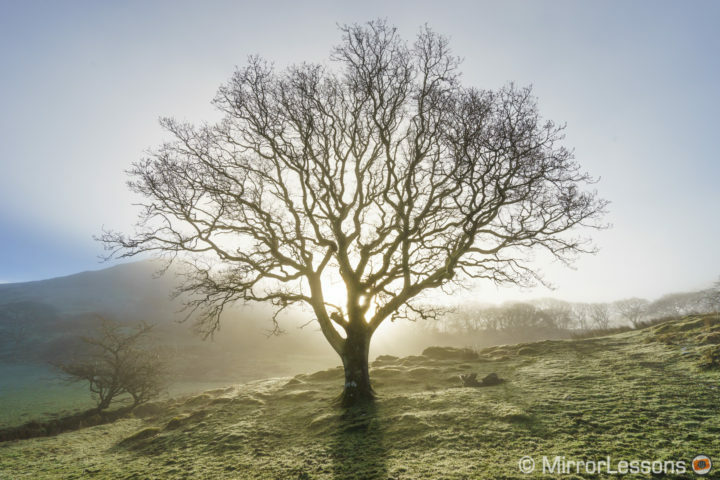 The fast aperture is excellent for low-light work and sharpness is already good from f/2. It feature a solid metal construction, a nice ribbed focus ring and is weather resistant. There is some vignetting and slight barrel distortion that is fixed once you apply the lens profile in your RAW developer software. The short minimum focus distance and good bokeh capabilities allow you to be creative when photographing small details as well such as the flower above. Finally, the handy OLED screen tells you the exact focus distance and depth of field. 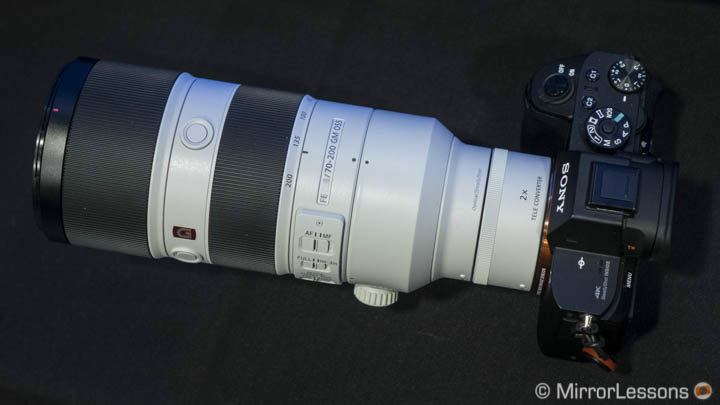 A 70-200mm zoom lens is often a must-have for events and sports. Sony offers two options. They both feature a weather resistant construction, handy switches on the side to control focus and stabilisation modes, as well as two focus hold buttons. The f/4 version is lighter and more compact but doesn’t disappoint in terms of sharpness and AF performance. We’ve used it on many Sony cameras – both full frame and APS-C – and it’s always delivered excellent performance. As you can guess, it comes at a lower price as well. 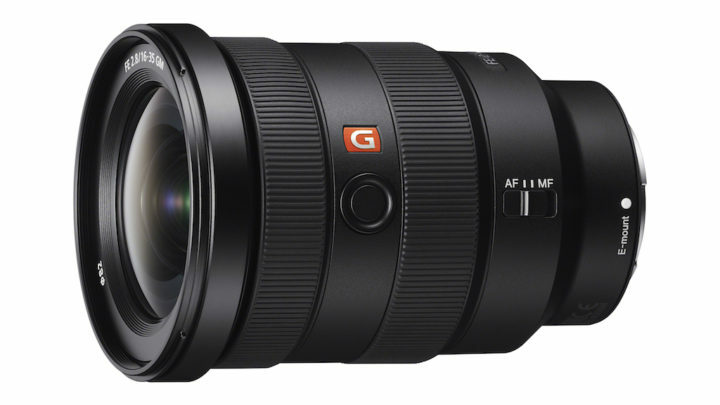 The f/2.8 version is part of the G Master family which is Sony’s range of high-end lenses. Sharpness and bokeh might be superior but it’s really the f/2.8 aperture that makes this lens more attractive if you work mainly indoors or simply want more control over the depth of field. Another interesting point is that the GM lens is compatible with the 1.4x and 2.0x teleconverters. 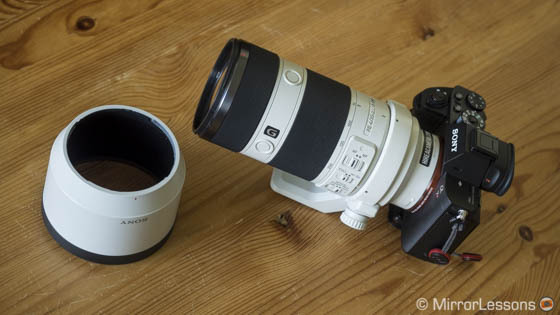 It isn’t cheap however – indeed it is more expensive than most 70-200mm lenses out there. The Sony 70-300mm G lens is a very good option if you want a little more reach without sacrificing optical quality. Sharpness is excellent. the AF is fast and the optical stabilisation is reliable. The lens is well-built, weather sealed and easy to use thanks to the various buttons on the barrel. Certainly the slower, non-constant aperture makes it a better choice four outdoor work and the 300mm focal length might prove more useful for sports rather than wildlife. But if you don’t want to spend too much money, this is the best solution as of now. 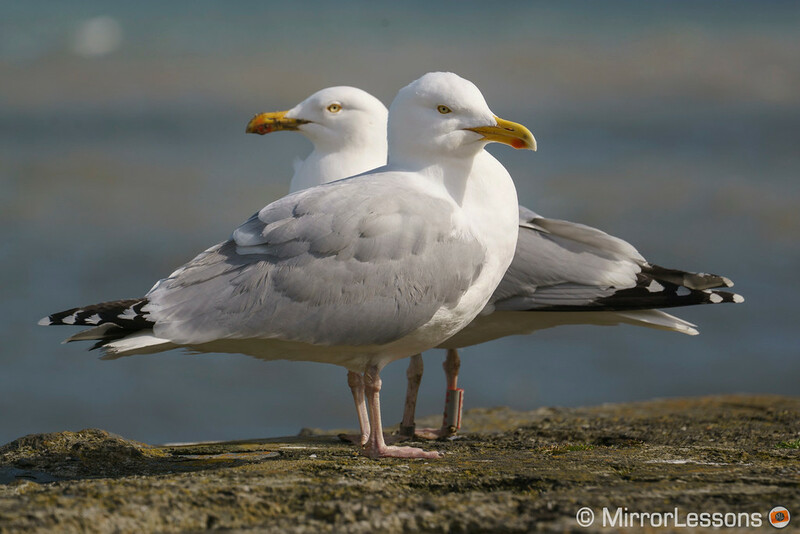 We haven’t tested the FE 100-400mm yet since it’s brand new but it naturally fits in this chapter because it is, at the time of publishing this article, the longest telephoto lens available for the system. 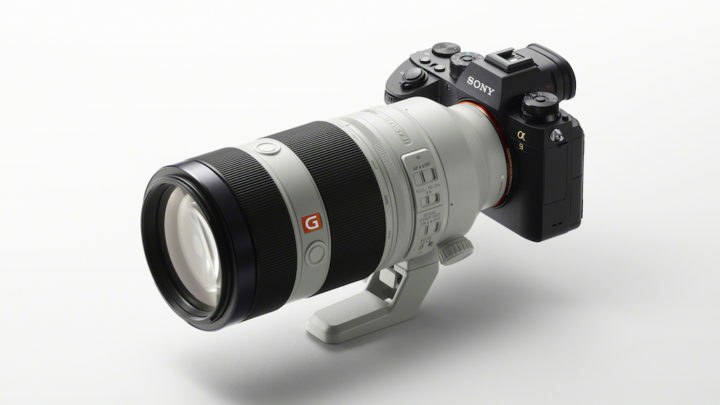 Being part of the G Master series, Sony promises excellent sharpness. The lens is compatible with the 1.4x and 2x teleconverters, extending the reach to 140-560mm and 200-800mm respectively (but keep in mind that you lose one/two stops). It comes with a robust build, weather sealing and optical stabilisation like the other GM lenses. 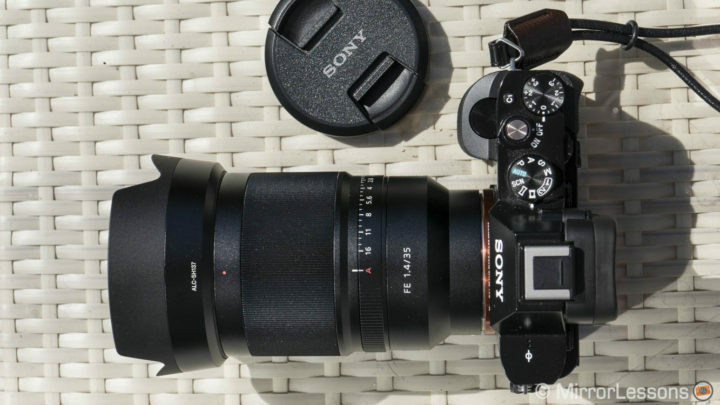 Despite the non-constant aperture, it is the second most expensive lens on this list. 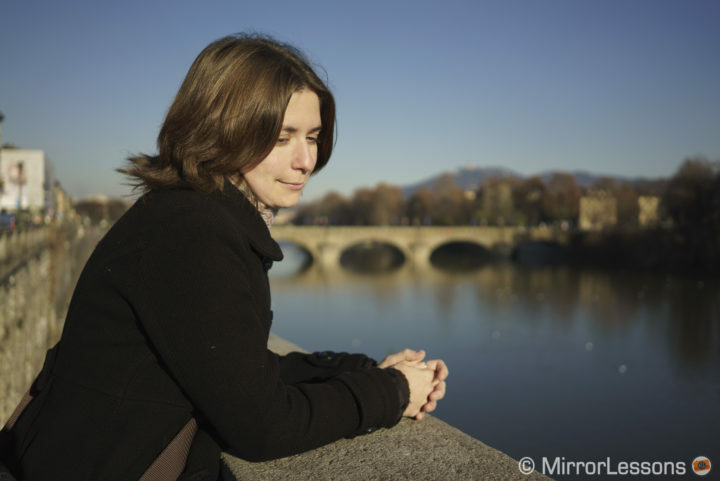 The choice of lenses for portraits is now vast, with no less than six options to choose between. Let’s start with the classic 85mm focal length. 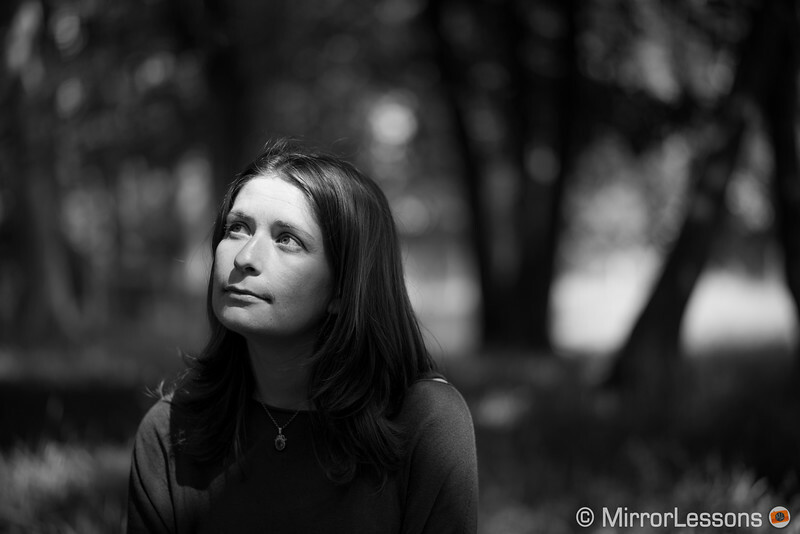 The Batis 85mm is still our favourite option for portraits. 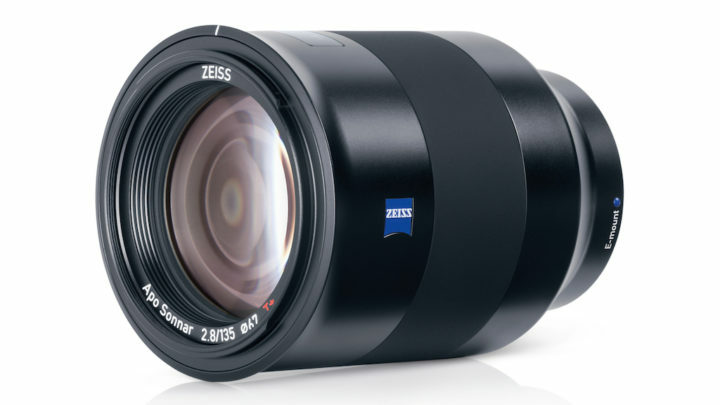 It delivers excellent sharpness from the fastest aperture, has an excellent bokeh rendering that is true to Zeiss optical quality, and is a middle ground option when it comes to price. It features a weather-sealed build, a handy OLED screen and optical stabilisation. 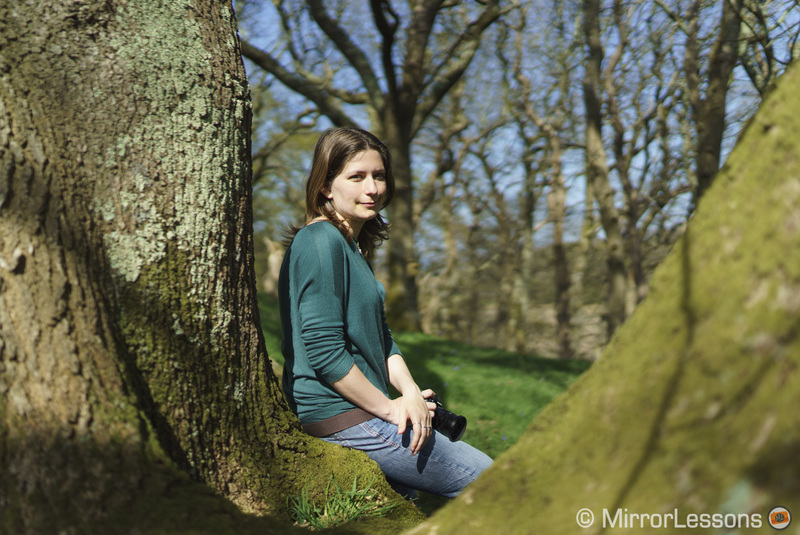 At f/1.8 you have to deal with some vignetting but it isn’t anything you can’t fix in post. 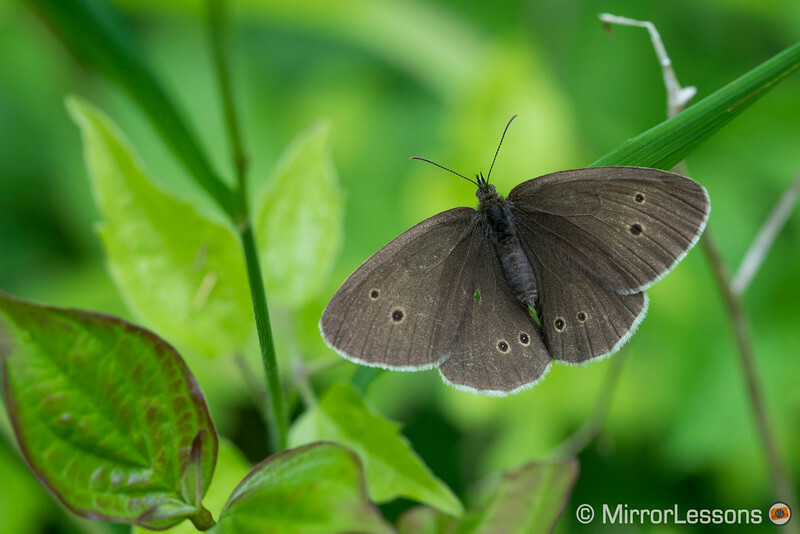 We had a chance to compare the Batis to the more expensive Sony G Master version and in our opinion, the Batis is the optimal choice unless you really need the 1.4 aperture (not even 1 stop of difference) and the perfectly rounded bokeh circles across the frame. 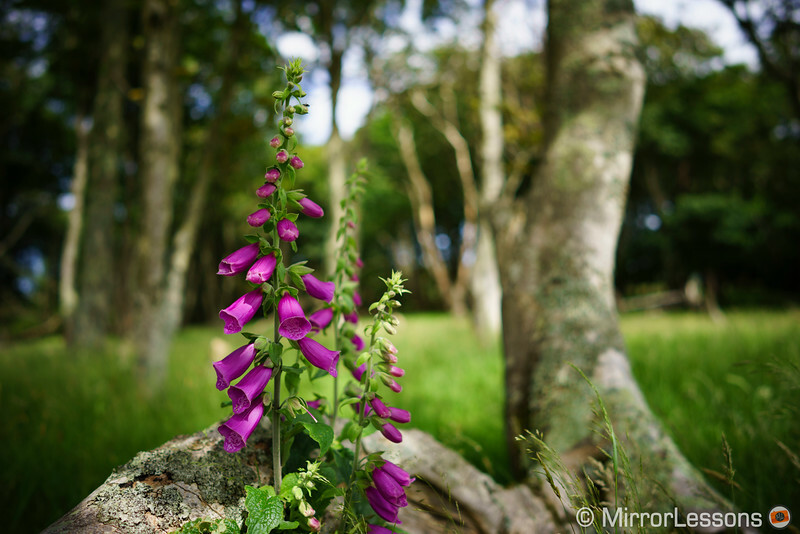 Of course the sharpness of the GM lens is astounding but we prefer the character of the Zeiss lens. 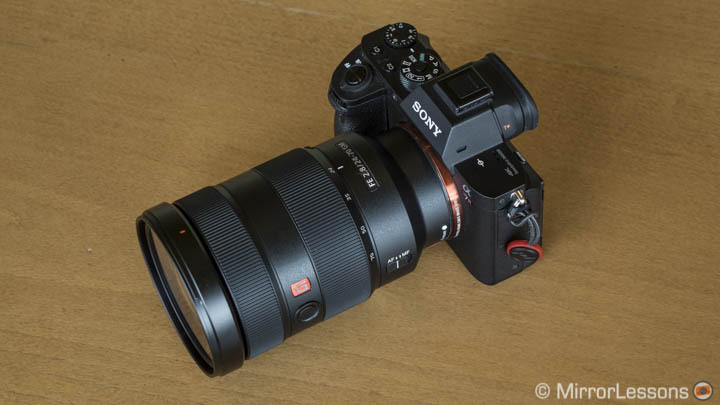 Needless to say, the Sony 85mm is not only $600 more expensive, but also larger and heavier. However it comes with a nice aperture ring that can be de-clicked, a focus hold button and AF/MF switch. The focus ring is also very precise to use. If you want the least expensive option, then the Sony 85mm 1.8 is the answer. 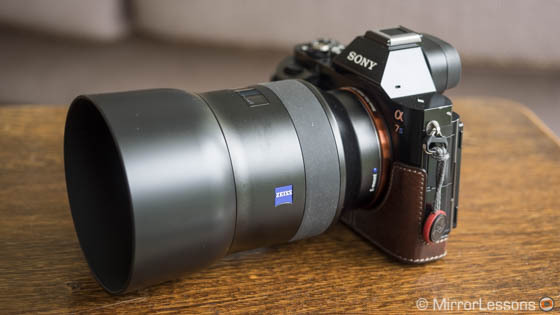 We haven’t used it yet but various reviews online (like this excellent article by Admiring Light) place it close to the other 85mm lenses regarding sharpness, especially at the centre. Vignetting is well-controlled and one of the only weak points seems to be chromatic aberration and purple fringing at the fastest apertures. It is also the most compact of all the portrait lenses listed here which is another key argument in its favor. It features a good construction with a focus hold and AF/MF switch on the barrel. 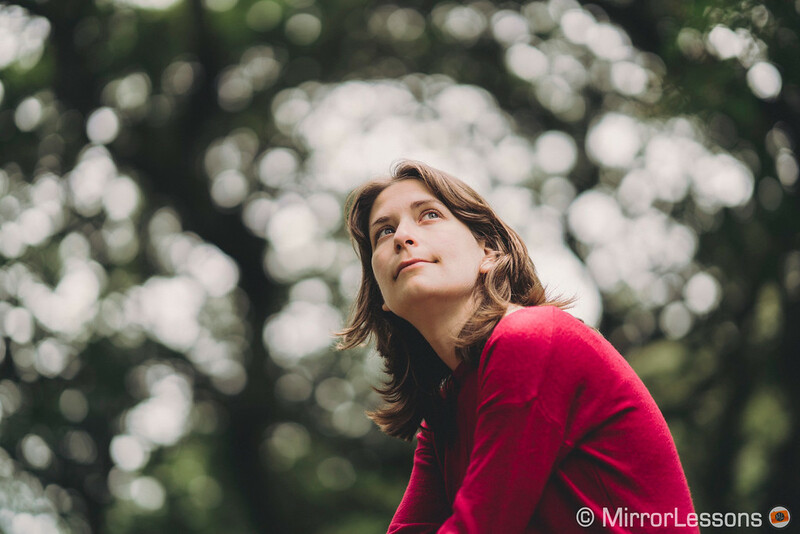 The Sony 100mm f/2.8 is very specialised lens for portrait work. It features an apodization element that gives you a smoother bokeh rendition but reduces the light transmission by two stops (T/5.6 equivalent). It is designed for outdoor and studio work and is definitely not cheap. It includes optical stabilisation and various button/switches on the barrel, as well as an aperture ring. The Batis 135mm is the most recent addition to the Batis line-up and offers the longest reach of all portrait lenses mention here. Like the Batis 85mm, it is weather sealed and features optical stabilisation. 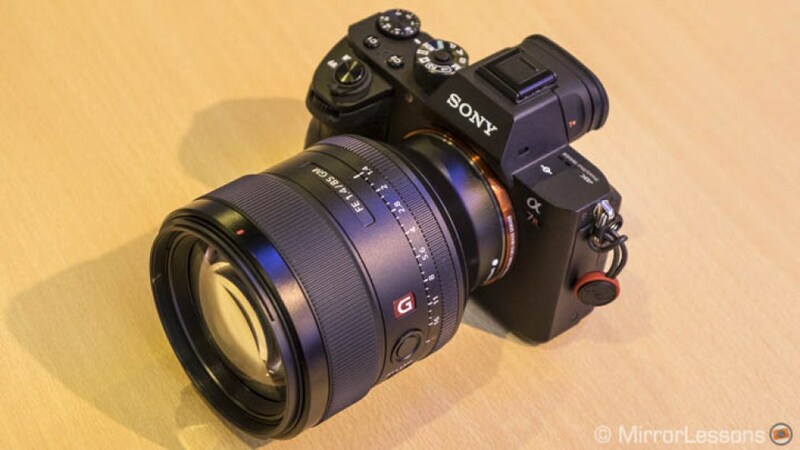 The first reviews seem very positive about the sharpness and bokeh but the price will put off more than one user, as the lens costs almost $2000. 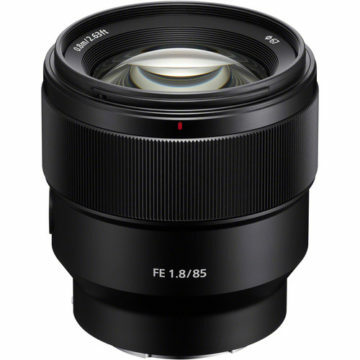 The 16-35mm f/4 is one of three wide-angle zooms currently available for the system. 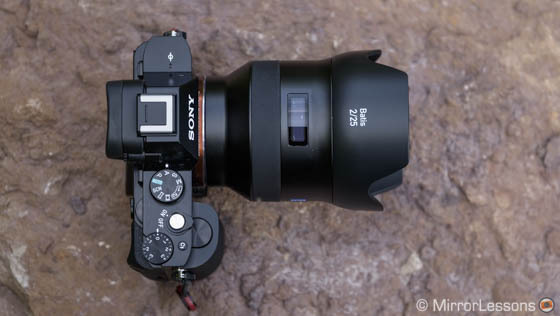 The good news is that this lens delivers excellent results, offering excellent sharpness at the centre at all focal lengths except 28mm and 35mm where the performance decreases a little. The corner performance is only slightly worse than at the centre, and distortion, chromatic aberration, flare and vignetting are all well-controlled. The price isn’t too high and the weight and size remain reasonable. 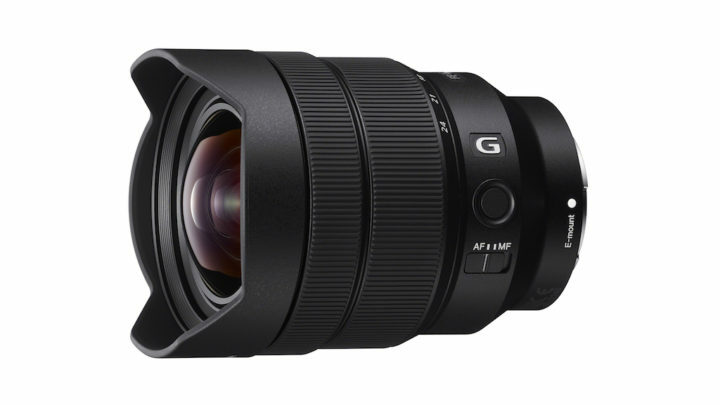 The second zoom, which was recently announced, is the 16-35mm f/2.8 GM. Though we’ve yet to try it ourselves, initial tests suggest that the new zoom is not only extremely sharp but also does a very good job of controlling flare and chromatic aberrations and provides a soft and creamy bokeh thanks to the 11-blade aperture. 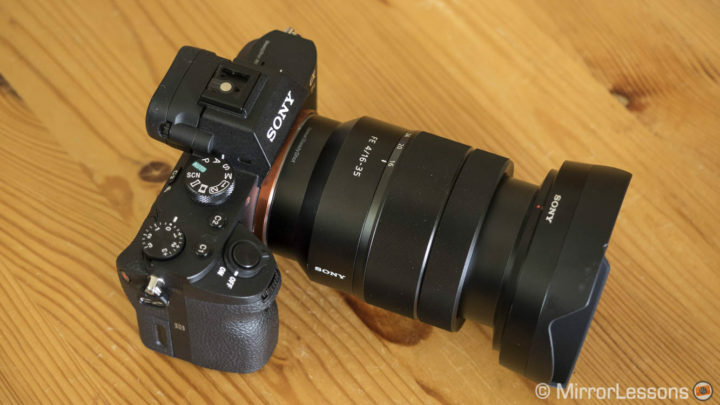 Sony has also stated that the lens’ fly-by-wire focus ring is one of the best they’ve ever produced because it behaves almost like a mechanical focus ring. The only downside is the price, which is expected to be in the region of $2200. 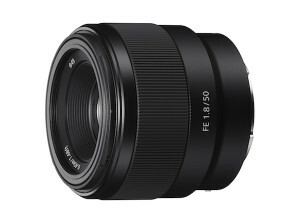 The 12-24mm f/4 was the second lens announced alongside the 16-35mm f/2.8 GM. 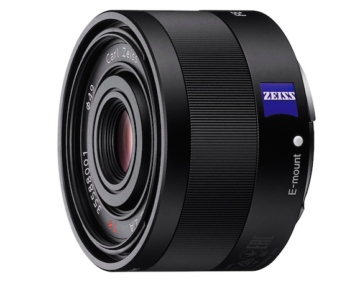 It is currently the widest zoom available for the E-mount system and is actually smaller and lighter than similar lenses from the competition. 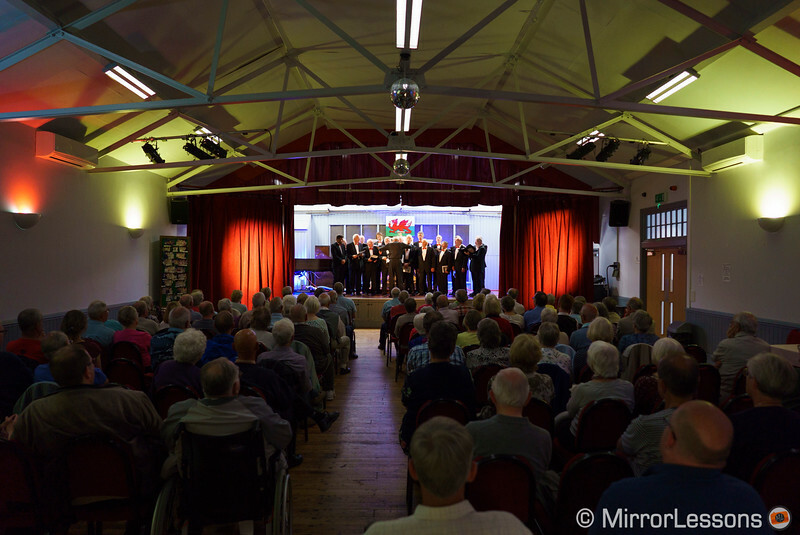 Like the 16-35mm, chromatic aberrations, distortion and flare are all very well-controlled. It is dust and moisture resistant, and features an AF/MF switch and focus-hold button on the barrel. Be aware that because the front element is convex, it does not come with a filter thread. This Batis 18mm is an interesting choice for architecture thanks to its wide field of view, excellent optical performance across the frame and low distortion. It proved to be a good choice for astro-photography as well thanks to its low coma aberration and as you can guess, it works well for landscape photography too. Like the other Batis lenses, it is weather sealed and comes with an OLED screen. The latter is the only small disappointment as it doesn’t provides precise distance measurements past 5m which is useless for star photography in the dark (you can rely on the rear screen of your camera though). If you want something slightly narrower, the Loxia 21mm might suit you better and it has a couple of advantages we personally really appreciate. 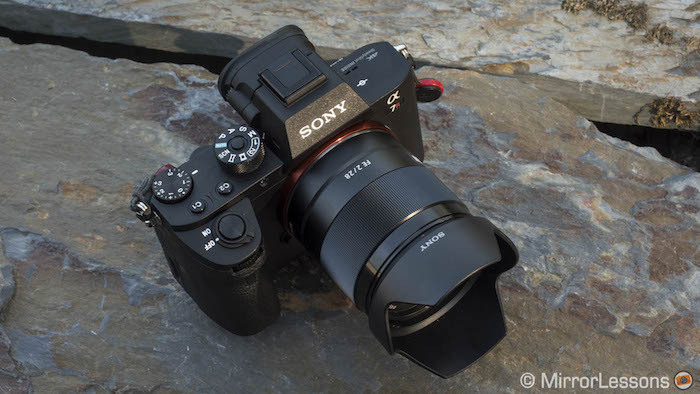 First it is smaller and more compact and fits Sony A7/A9 cameras just perfectly. Second it has impressive optical performance. 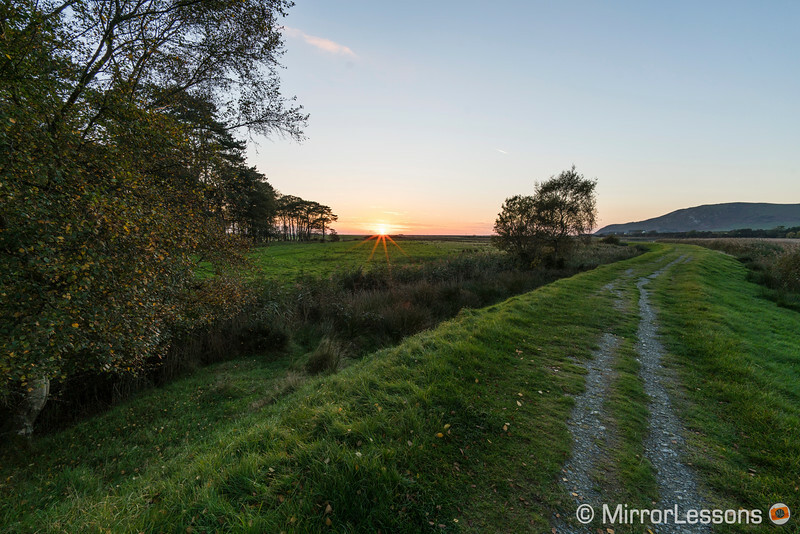 In fact, I would say it is one of the best wide angle lenses we’ve ever tested. 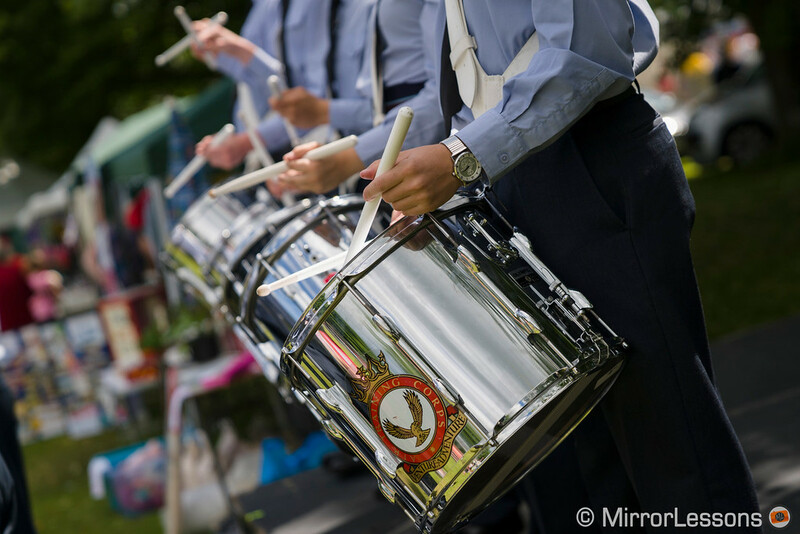 Sharpness is already great at 2.8 but from f/4 it becomes perfect at the centre and in the corners. It is manual focus only and that is the only aspect that could put you off unless you enjoy distance scales and precise mechanical rings. You even get those lovely star flares. 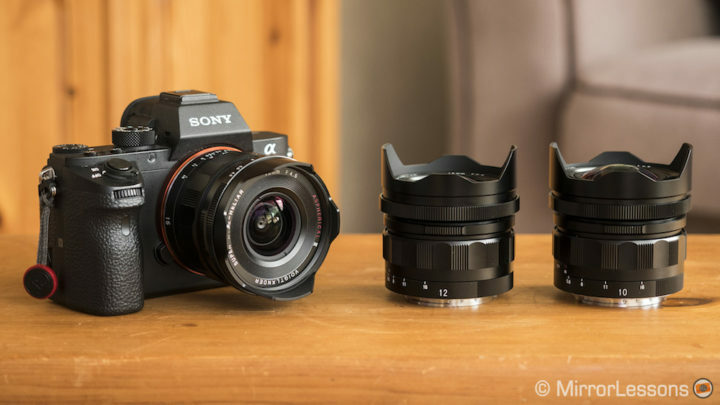 The Voigtländer trio (10mm, 12mm and 15mm) are an interesting option for users looking for ultra wide prime lenses. We are talking about manual focus only once again but this isn’t really an issue given the wide angle of view of these lenses. Between the three, we find the 10mm the most inspiring for creative shots and unusual perspectives you cannot get with other lenses. 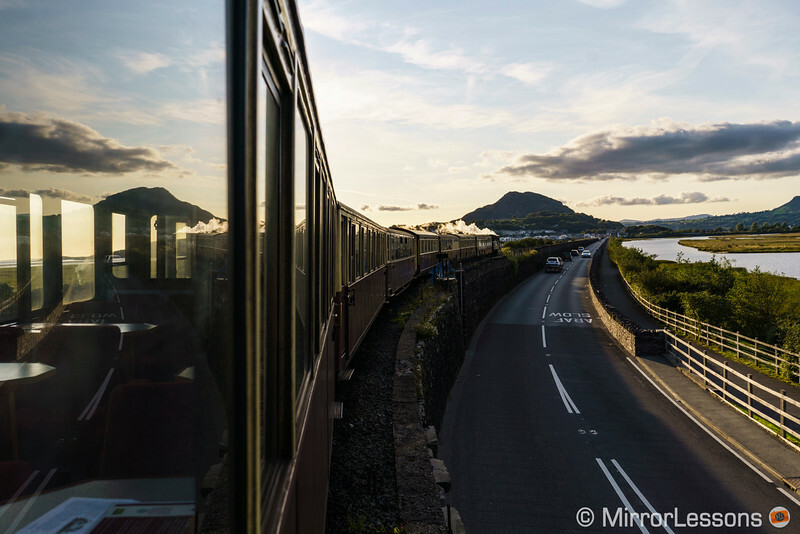 (It is the widest rectilinear lens designed for the 35mm format.) 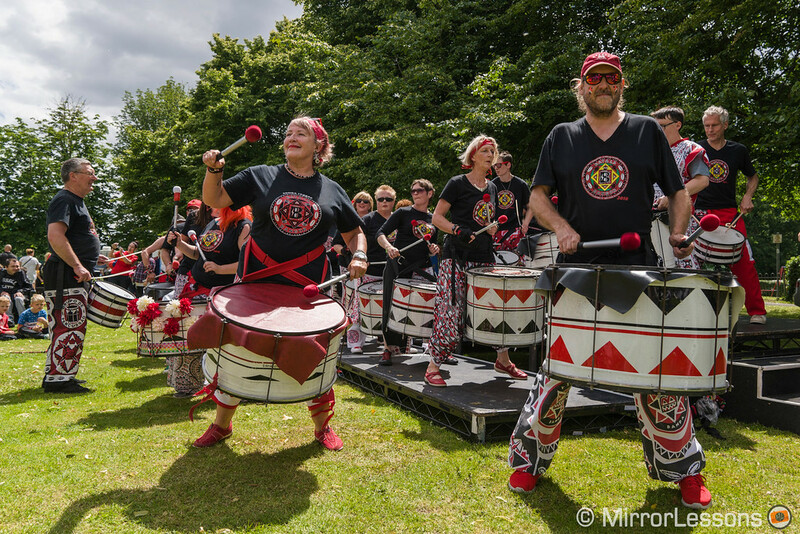 It isn’t easy to use and certainly isn’t the first wide angle lens we would recommend but it can be really fun. Sharpness is good at the centre but the lens loses some detail in the corners. 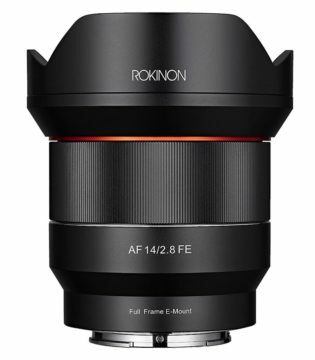 The 15mm is the “safest” choice out of the three lenses as its angle of view is closer to other popular wide angle primes and can be easier to use if you have little experience with such wide focal lengths. 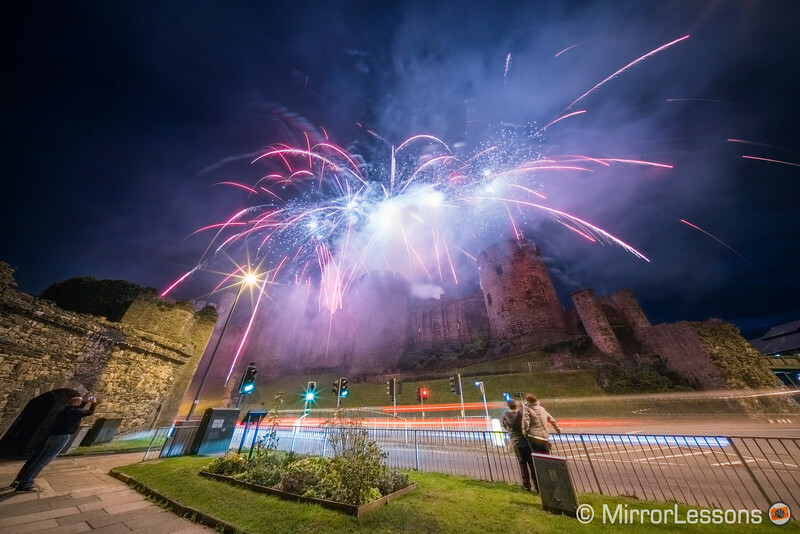 It has better sharpness than the 10mm at the centre and in the corners especially. With both you get those lovely star flares typical of Voigtländer products. We didn’t include the 12mm as it is the field of view that we personally find the least interesting. 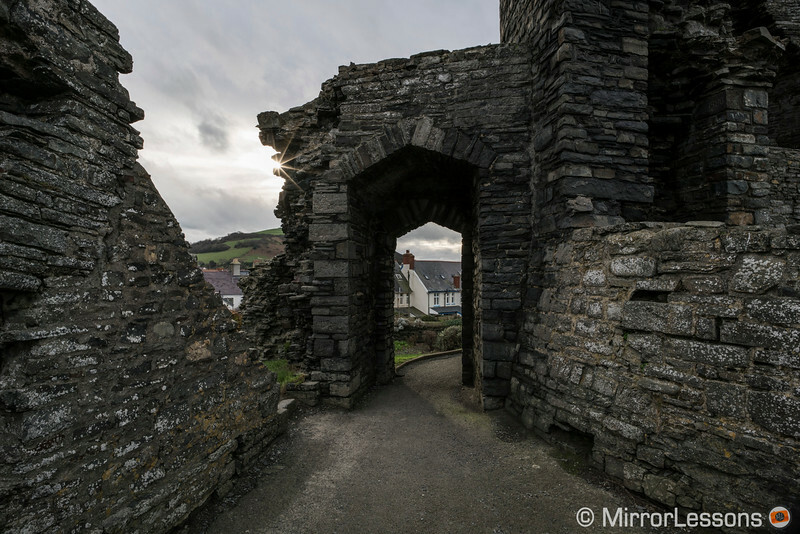 One of two autofocus lenses designed by Samyang for the FE system, the 14mm is an interesting choice because of its price: it is the least expensive option in this chapter. We haven’t tested this lens ourselves but according to various reviews online, the new optical design gives good sharpness and resistance to flare but isn’t without some flaws, namely chromatic aberration and barrel distortion. 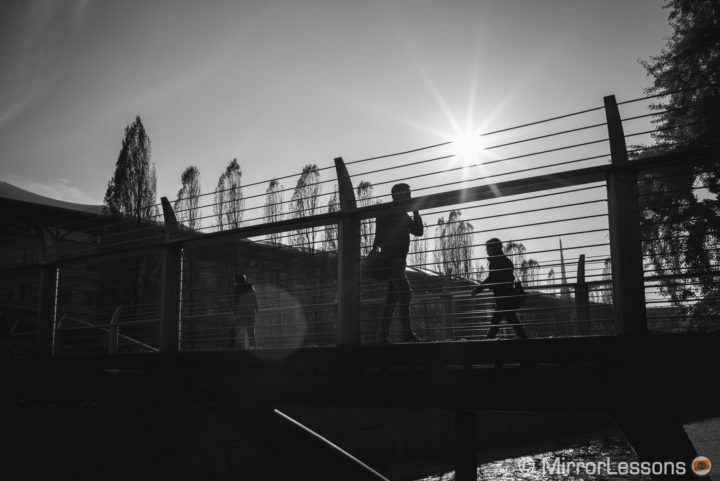 The 28mm f/2 is a good solution for those on a budget. It delivers good sharpness at the centre but the corners don’t improve until f/8. The lens is small and light, well-built and handles flare and chromatic aberration very well. 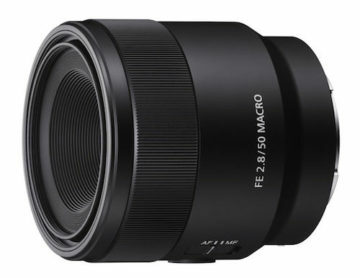 The 35mm f2.8 was one of the first lenses released for the system three years ago. 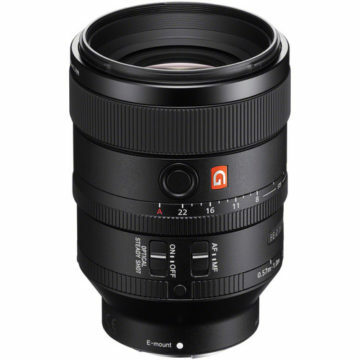 We still find it expensive considering the 2.8 aperture but it is undoubtably one of the smallest AF lenses you can find for the A9. Sharpness is excellent across the frame and through the various apertures. The autofocus motor is quick and silent. The first two Loxia lenses represent two classic fields of view photographers enjoy. Their optical elements are not new but rather based on previous Biogon and Planar designs. They are worth considering if you like the true manual experience with mechanical focus and aperture rings. They offer good sharpness from f/2, and have excellent flare resistance with the classic star flare many people enjoy. The bokeh of the 35mm is not the most appealing however. The Sony “nifty fifty” naturally comes at a low price so it deserves a mention. Sharpness is good overall and the bokeh and flare resistance is decent. Many reviewers have lamented the slow and noisy AF motor however. The 90mm is is an excellent performer in terms of optical quality. It delivers razor-sharp results, 1:1 macro reproduction, and effective and reliable autofocus performance. It features optical stabilisation, a focus limiter on the barrel and a handy sliding focus ring. The bokeh capabilities are excellent as well and the lens can also work as a good portrait lens if you don’t mind the maximum 2.8 aperture. 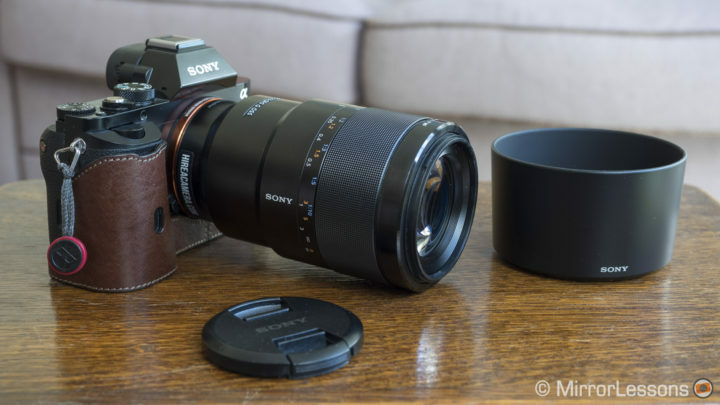 If you’re wishing for something smaller that can still give you 1:1 magnification, there is the less expensive 50mm f/2.8 for which Sony still asks a lot in our opinion. It features a focus hold button and an AF/MF switch. Optical performance is up to the standard for a macro lens. However, the AF isn’t very fast according to several reviews online.